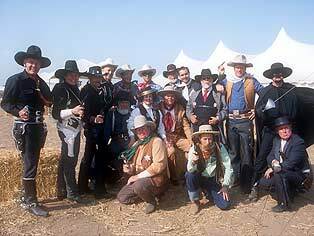 regional matches conducted by affiliated clubs, stages END of TRAIL The World Championship of Cowboy Action Shooting, promulgates rules and procedures to ensure safety and consistency in Cowboy Action Shooting matches, and seeks to protect its members' 2nd Amendment rights. 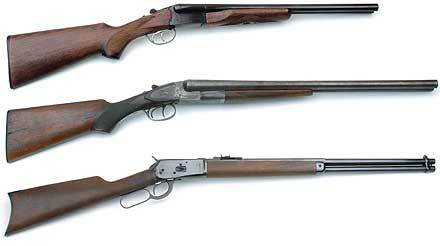 SASS members share a common interest in preserving the history of the Old West and competitive shooting. Click here to learn more about SASS Mounted Shooting. Click here for a brief history. Your alias must be printable before a wide audience. No duplications are permitted. If it sounds the same, it is the same. Adding "too," "II," etc., is not acceptable. "Ranger" could become "Texas Ranger" but not "The Ranger." "John Henry Chisum" could be modified to "Jack Chisum" but not "John H. Chisum" or "Jon Henry Chisum." Historical names may not be modified to make them different. "Wyatt Earp" and "Marshal Wyatt Earp" are considered the same. The SASS Alias Registry changes daily. Feel free to search the current alias list then telephone or fax the SASS office to confirm the availability of your alias choice. Be creative and good luck! As the game of Cowboy Action Shooting™ has evolved, our members have developed and adopted an attitude towards their participation called "The Spirit of the Game." It is a code by which we live. Competing in "The Spirit of the Game" means you fully participate in what the competition asks. 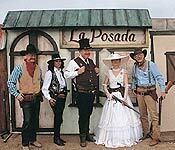 You try your best to dress the part, use the appropriate competition tools, and respect the traditions of the Old West. Some folks would call it nothing more than good sportsmanship. We call it "Spirit of the Game."